MycoTriplex is an immune tonic, antioxidant dose form supplement that can be safely used to support natural immune functions in dogs or cats. 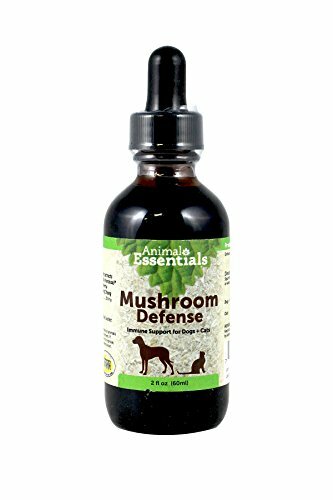 The medicinal mushrooms used in this formula (Cordyceps, maitake & reishi) have been used in this capacity for many hundreds of years, in humans and animals alike, and are highly regarded among holistic practitioners for their efficacy and safety. If you have any questions about this product by Animals' Apawthecary, contact us by completing and submitting the form below. If you are looking for a specif part number, please include it with your message.